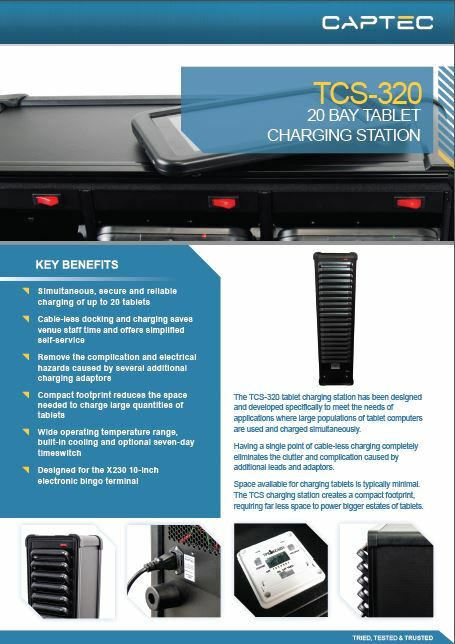 Designed for locations where large estates are used on a single site, the charge station provides compact and hassle-free charging for 20 tablets. 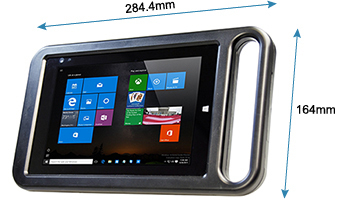 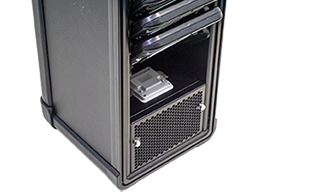 The cable-free architecture simplifies putting the X230 onto charge, facilitating self-service installations and reducing the time spent by staff issuing and docking tablets. 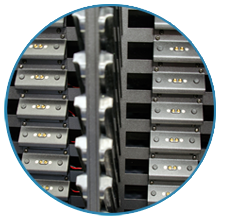 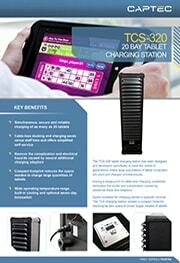 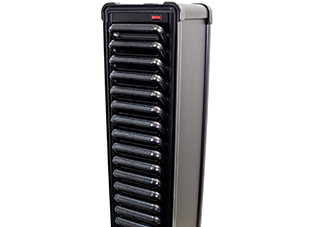 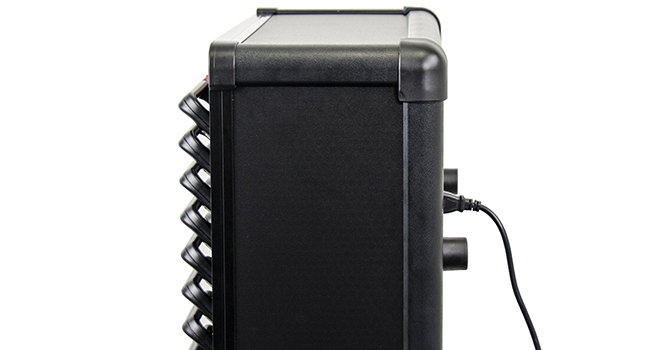 With three vertical stacks of 20 tablets, the charge station minimises floor-space required to keep tablets charged. 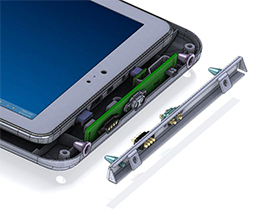 Optional built in Ethernet connectivity to a compatible charge station provides a wired connection to the tablet, mitigating performance issues related to data-transfers over a wireless connection.